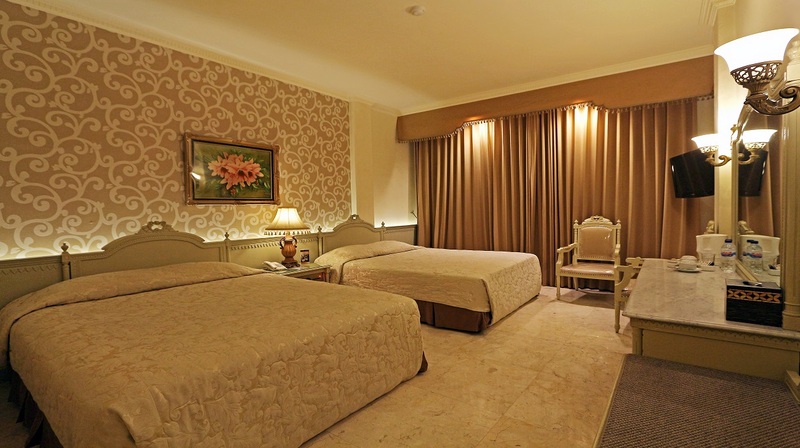 Indah Palace is a three-star Boutique Hotel, with a blend of Java & European style atmosphere. It is ideally located in the business, shopping & cultural district of Solo. The hotel is only minutes away from Kasunanan Palace & Klewer Batik Market. As the heart of Javanese Culture, Solo city is situated in the middle of Borobudur & Cetho Temples. © 2017 Hotel Indah Palace Solo. All rights reserved.